Despite fears that the anti-drug Trump administration would stymie the burgeoning field of research into psychedelic compounds, studies on substances like LSD, psilocybin, ketamine, MDMA and ayahuasca have actually continued to receive funding (albeit not from the government), and pass milestones, in the US over the past few years. WASHINGTON (Sputnik) - US Food and Drug Administration Commissioner Scott Gottlieb will leave his position next month after a successful effort to bring low-price generic drugs to market, President Donald Trump announced in a statement. 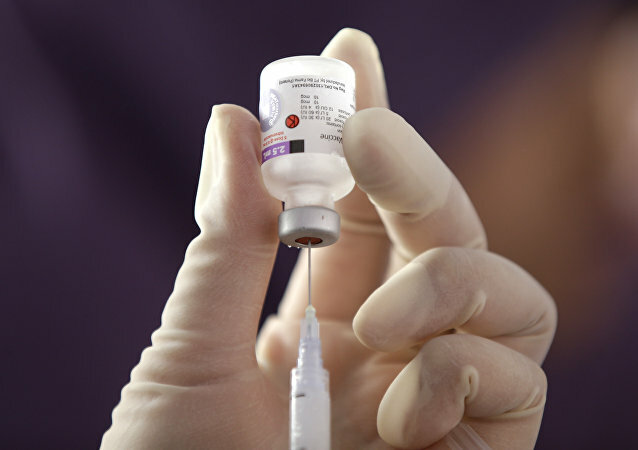 NEW YORK (Sputnik) - The Food and Drug Administration (FDA) should take urgent action to alleviate a Shingle vaccine shortage in central New York and consider the situation an emergency in the midst of the ongoing federal government shutdown, US Senate Minority Leader Chuck Schumer said in a statement.